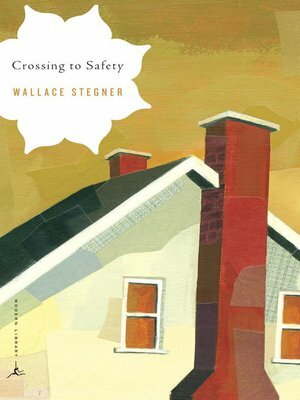 by Wallace Stegner Author · Terry Tempest Williams Author of introduction, etc. ﻿Called a "magnificently crafted story . . . brimming with wisdom" by Howard Frank Mosher in The Washington Post Book World, Crossing to Safety has, since its publication in 1987, established itself as one of the greatest and most cherished American novels of the twentieth century. Tracing the lives, loves, and aspirations of two couples who move between Vermont and Wisconsin, it is a work of quiet majesty, deep compassion, and powerful insight into the alchemy of friendship and marriage.